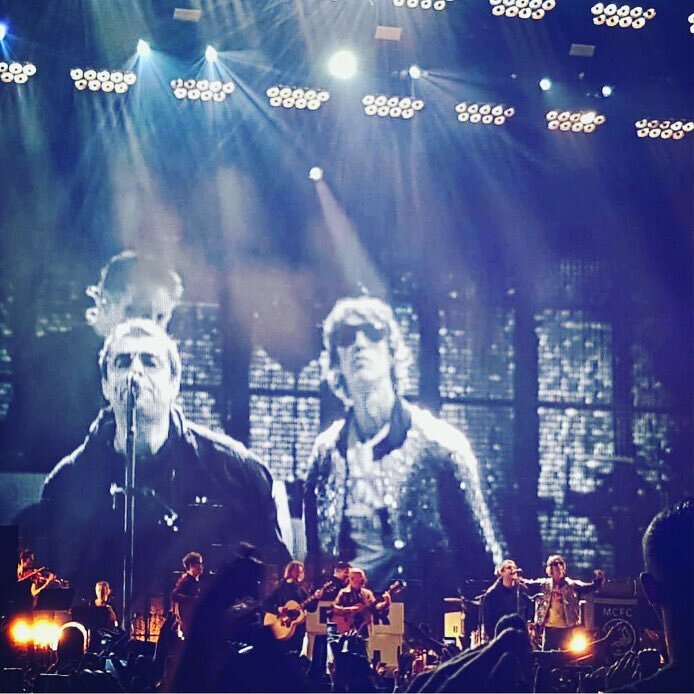 In front of 50,000 people at the sold-out Emirates Old Trafford ground, Ashcroft joined Gallagher on guitar and vocals as the two paid tribute to the victims of the Manchester Arena bombing last May. During their performance, a Manchester bee and the number 22 appeared on the screen to remember those who lost their life. Gallagher was also joined on stage earlier in the evening by former Oasis guitarist Bonehead on what was the 27th anniversary of the band performing their first gig together at The Boardwalk.